Money20/20 Asia will bring together top global FinTech leaders in Singapore to create the future of money. Money20/20, the world’s leading FinTech and Payments event, is just 6 weeks from the launch of its APAC edition, taking place in Singapore at the Marina Bay Sands Expo & Convention Centre. The event will recognise the defining influence of the pan-Asian Payments, FinTech and Financial Services ecosystem with an agenda carefully curated to bring to the forefront the unique opportunities the region offers as the world’s fastest growing FinTech marketplace. The host city of Singapore has been chosen based on its international reputation as a gateway to Asia with its connectivity with regional economic powerhouses as well as the emergent FinTech markets in Southeast Asia. 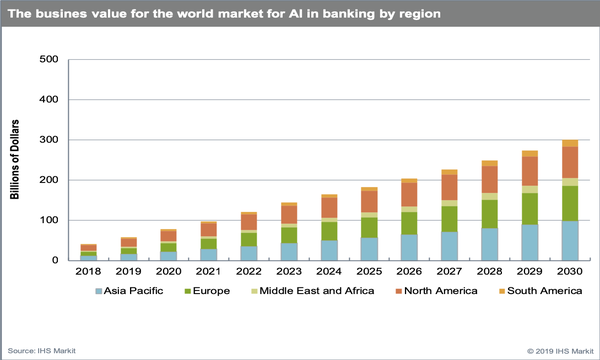 With a thriving FinTech ecosystem and the business infrastructure needed to deliver a world-class event, Singapore is the ideal location for Money20/20 Asia. 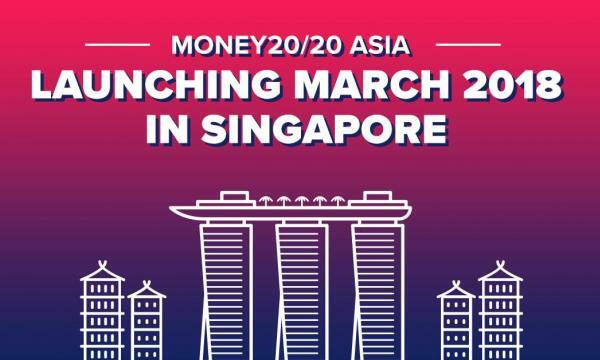 The launch of Money20/20 in Asia is supported by prestigious global partners such as Adyen, Ant Financial, Dinpay, Discover, First Data, Google, JCB, Mastercard, CIMB Bank, Monaco, PayU, TSYS, UL, Banking Circle, FacePhi, JB Financial, Lianlian Pay and NTT Data and hundreds of other sponsors. The full list can be found here: https://asia.money2020.com/sponsors/2018.